GOSH… OH MY GOSH… ITS HERE… IN SA!! HAVE YOU HEARD THE AMAZING NEWS?? 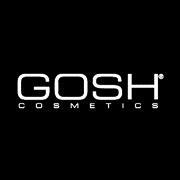 Gosh Cosmetics are AVAILABLE in South Africa!! If you are not aware of who this amazing brand is, I’ll fill you in on my experience on this… I first came across GOSH cosmetics on my last trip to the UK when I went into a small SuperDrug store, kinda similar to a South African Clicks. While I was flying to the UK, security took my brow gel and giant liquid liner off me, because apparently, one could possibly, in some parallel universe, hijack a plane with those items…. EYEBROW KIT: 3 SHADES & BUILT IN BROW WAX TO MAKE SURE THEY STAY PUT!! ANYWAY! I walked into the SuperDrug store and came across this brand that had the most amazing advetising material, and I took a chance (it was worth it…) buying their brow gel and liquid liner. Which was well worth it. I used the brow gel until I literally had a dry tube, and I was so depressed when it was finished, and I lost my liquid liner after getting ready with some friends before going out one night when I still lived in Johannesburg, and I mourned the loss of that because I thought I’d have to wait until I go back overseas to be able to stock up on them again. 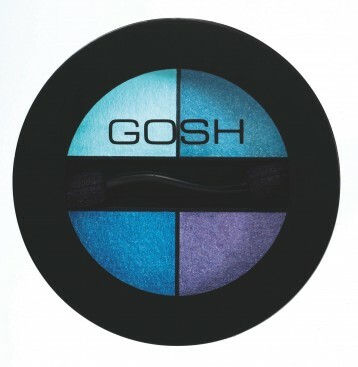 Well, to my suprise, I squealed with delight, when I saw that GOSH Cosmetics have come to SOUTH AFRICAAAA and are available at selected Edgars and Red Square Stores! 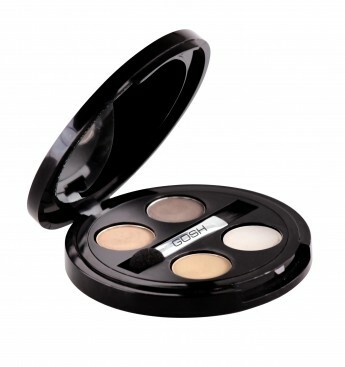 GOSH originates from Denmark and has been around for more than 25 years. 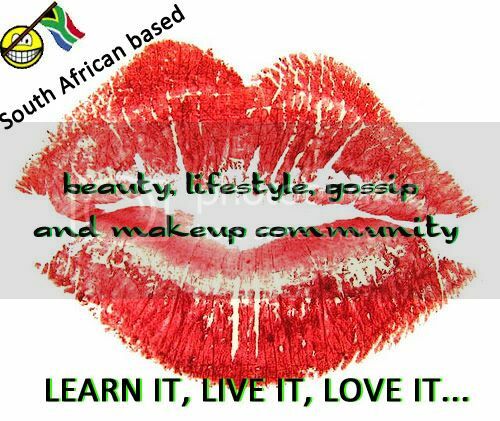 The product range includes colour, fragrance, skincare and haircare. EVERYTHING, we at Pout Perfection LUUUUUUURVE! Oh, GOSH is PETA approved, so no fluffies are harmed in the making of these products. OH MY GOSH, my bank card is going to cry… I am going to spend some moooola on these babies soon! !